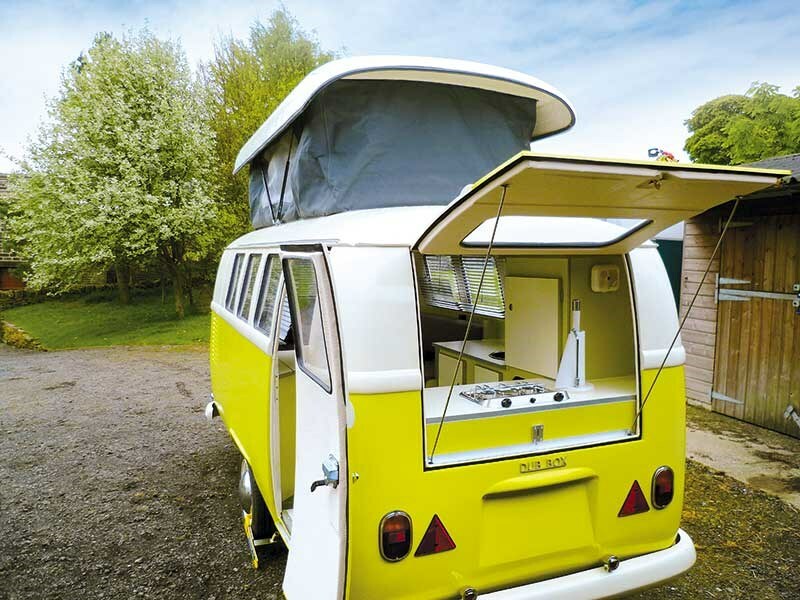 Peta Stavelli looks at recent market entries, the ‘glamperised’ Opus trailer tent and the Dub Box which offers Kombi cool with a classy twist, taking the ultimate in retro vehicles and turning it into a head-turning caravan. Long before they decided to make New Zealand their home, Peter Hatton and Rachael Rowberry spotted some products that were later to form the backbone of a stable of leisure products aimed at bringing some glamour to the New Zealand camping. Peter first saw the Opus camper trailer and brilliant Dub Box at the National Caravan & Motorhome Show in Birmingham, England. These items impressed them so much they later formed BAA, their New Zealand company, which is run by the husband and wife team along with their sales consultant Don who attends shows, and follows up on enquiries. After following the products for around six years, and establishing the exclusive rights to import and distribute both products in New Zealand they were launched at Auckland’s Covi Supershow where I also took my first look at them. 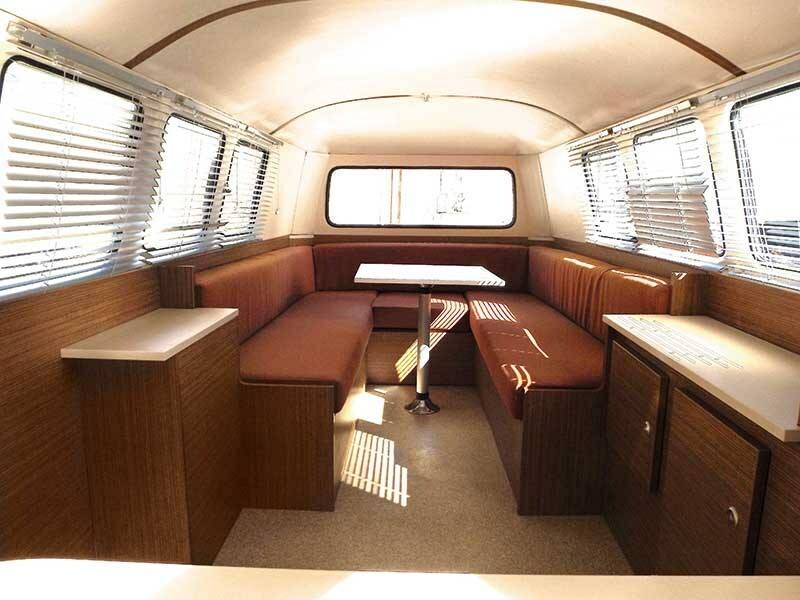 If you’d love a Kombi but crave a retro caravan you are in luck. 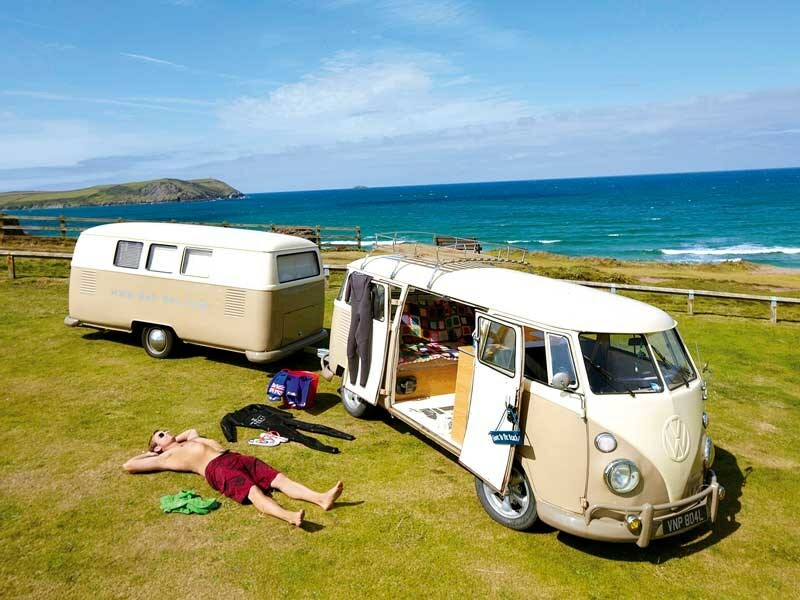 The Dub Box introduces Kombi Cool to caravanners. And it also impressed the notorious critic Jeremy Clarkson who said, "When Top Gear does caravans they usually end up on fire. But we’ll spare these retro-creations". 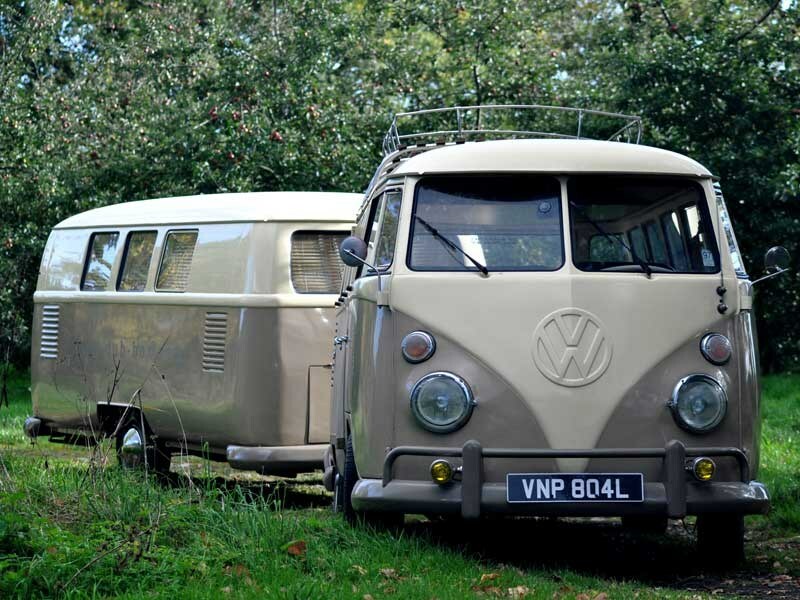 Dub Box is based on the VW Kombi but around half of all sales are to people who do not have a Kombi, Peter says. The vehicle appeals to those who want the retro look and the Kombi lifestyle without the impracticality, the sometimes uncomfortable ride and the unreliability of actually owning an old Kombi. Each Dub Box is made to order and imported from the UK so potential buyers get a chance to design their own layout, choose their own model, colour, roof elevation and appliances. "As BAA’s slogan says: ‘with Dub Box – the options are endless’. We realise that this is a niche item and due to the importing and compliance costs, together with the fact that there are no lucrative trade discounts from Dub Box; the cost of one of these caravans starts at around $35,000. "That said, it’s a real head turner and the feedback we have had so far has been excellent. Companies are also buying Dub Box with its clamshell or fully elevating roof options to sell products such as ice creams, coffee, beers and cheese." BAA is also interested in any products that fit in to the cool camping and glamping side of the camping and outdoor marketplace. Apart from caravans and trailer tents, the company also sells interesting and funky products that make the family camping experience more enjoyable by adding that little bit of comfort or luxury. 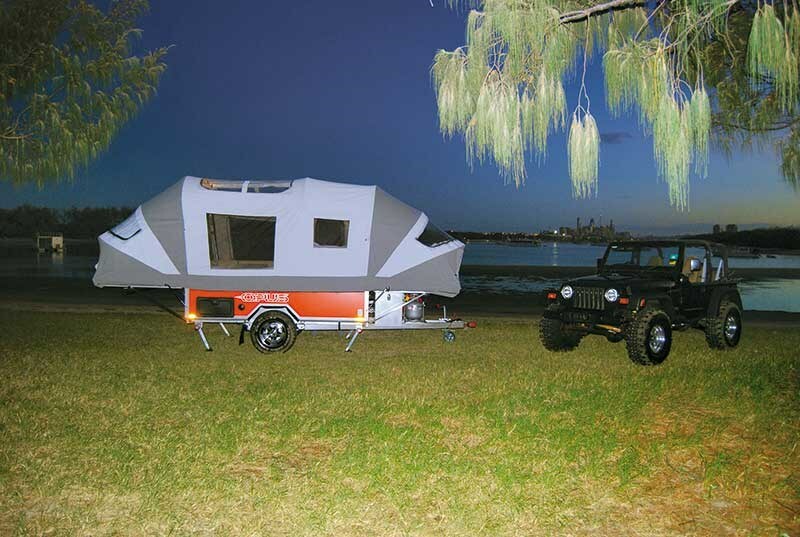 The Opus camper trailer was designed and manufactured in the United Kingdom and later given a robust Aussie makeover in Melbourne. Thanks to the Aussies, it is now available in 2WD or 4WD options. The Opus slogan: "it’s small, it’s big and it’s clever" sums up the trailer which Peter tells me packs down in to a small trailer and handles fantastically at 90kph. It also offers the ability to carry kayaks, mountain bikes and even a roof box securely on top. Once you’ve made camp the Opus quickly converts to a tent in less than 15 minutes. And then it becomes a spacious and elegant home away from home containing two good-sized double beds at either end, with a leatherette lounge and a sink/cooker unit as standard. If needed, the lounge can be folded down in to a third double bed. Additionally, the awning gives additional living space with two sleeping pods. Alternatively the sleeping pods can be removed if only an awning is necessary. The awning itself can be transformed quickly in to three different uses, depending on requirements. Peter says, "The Opus is already an eye catcher and I have added to the already impressive range of wraps and colours by offering a camouflage and a koru design wrap." He says the trailer is exceptional value, giving a 10-person sleeping capacity for around $34,500. 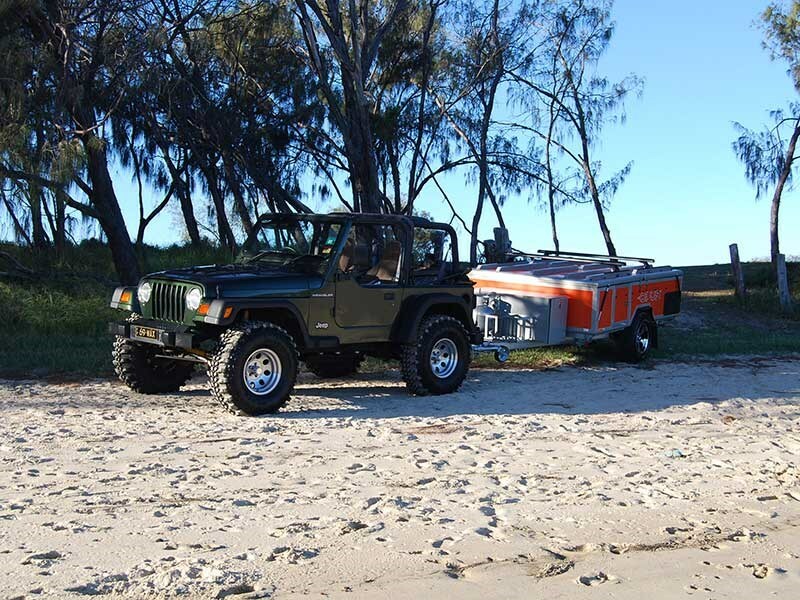 "The 4WD option with 50-litre water capacity is a great for those who want to go off road. It handles really well with its elevated ride height; Al-Ko rotating towbar; seven leaf suspension and rugged tyres." For more information, call (03) 741 8210.